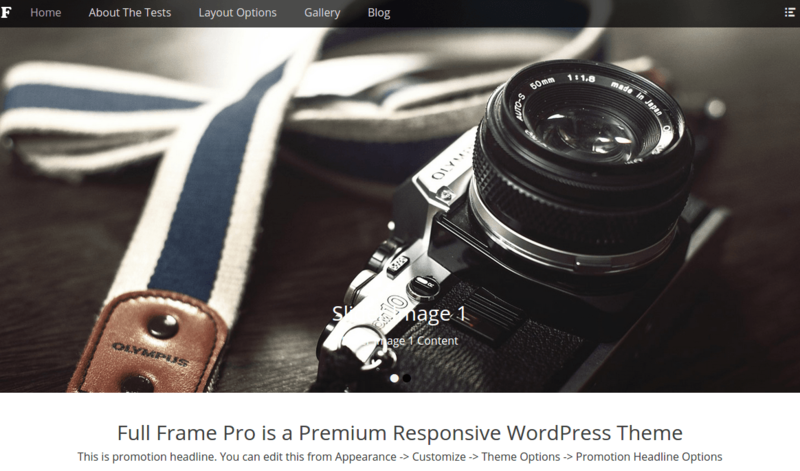 Full Frame is a Simple, Clean and Spacious Full Width Responsive WordPress Theme. It comes with a highly customizable and flexible layout. 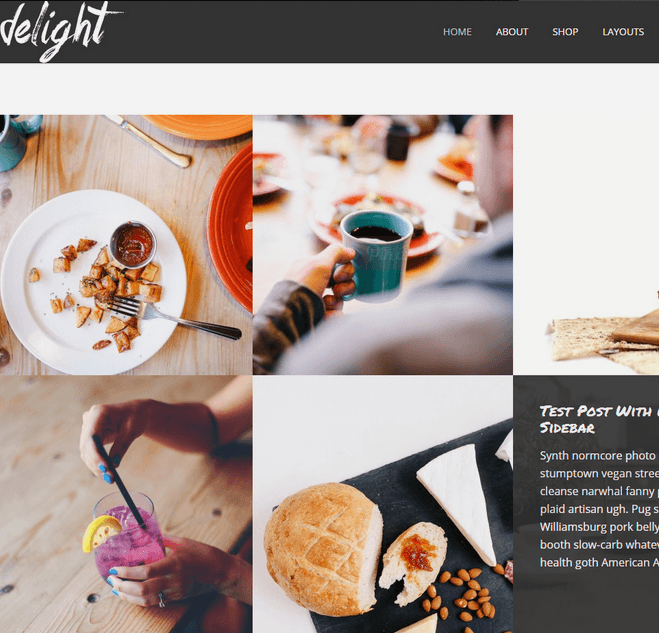 This theme is best suited for photography, portfolio and blogging sites. This theme is translation ready and also currently translated in Swedish, French, Brazilian Portuguese, German and Lithuanian languages. It is fully responsive theme. One of the key features of this themes is that your website will magically respond and adapt to different screen sizes delivering an optimized design for iPhones, iPads, and other mobile devices. No longer will you need to zoom and scroll around when browsing on your mobile phone. It has widgetized areas commonly known as sidebar. Here, you can add up various widgets and customize their display to satisfy your unique needs. This theme has a Featured Page Slider option that is helpful to highlight noteworthy pages on your site. This theme has Theme Options that allows you to toggle on and off features, adjust layouts, change colors, fonts, logo, favicon, background, add social links and custom CSS. Full Frame is a simple, clean and spacious full width responsive theme. It comes with a highly customization and flexible, responsive layout. This theme is best suited for my photography sites. This theme is translation ready. I loved the theme. What else can you expect free of cost!! Go with this theme. This theme suitable for portfolio and blogging sites, because it provides full-width responsive slider on the frontpage. This theme develop with according to coding standard. 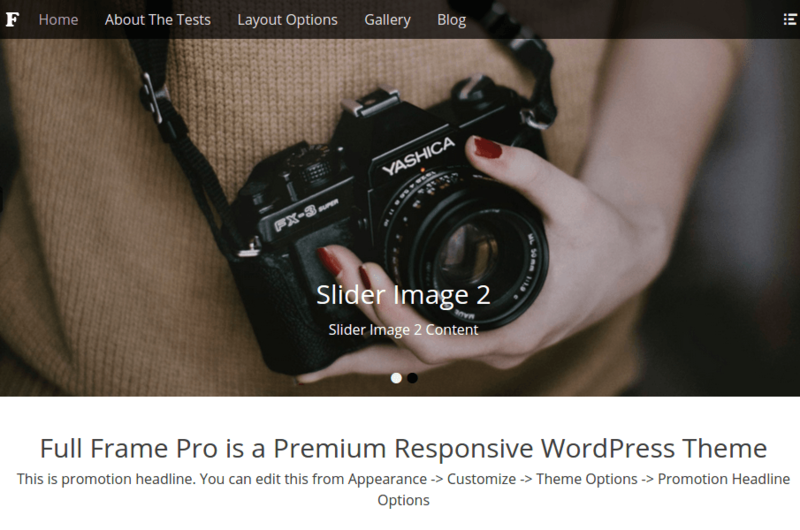 Best theme for photo blogging…! I loved the full width slider on the home page of my website that looks very attractive and responsive on all types of devices. This theme is fully responsive layout. The customization options helped me to develop my website easily and attractively.